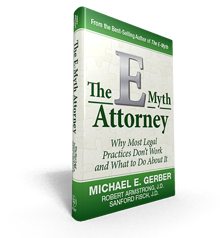 Michael Gerber’s The E-Myth Attorney fills this void, giving you powerful advice on everything you need to run your practice as a successful business, allowing you to achieve your goals and grow your practice. Featuring Gerber’s signature easy-to-understand, easy-to-implement style. 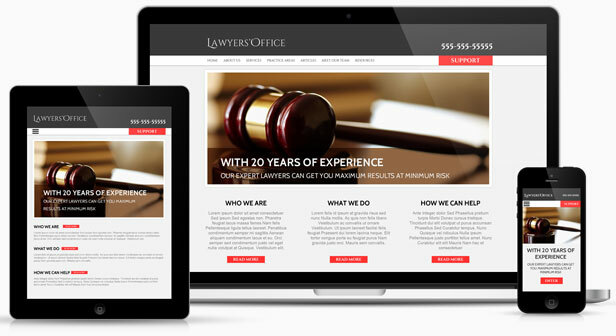 Just because your law firm isn’t a typical web-based business, that doesn’t mean you can’t still benefit from all the tools the web has to offer. 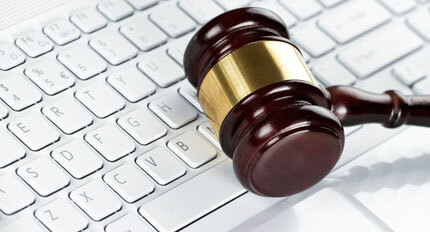 Robert Armstrong and Sanford M. Fisch are two seasoned attorneys with plenty of marketing expertise to share. Dominate Your Market! 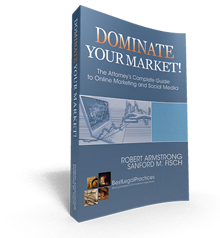 The Attorney’s Complete Guide to Online Marketing and Social Media covers everything from simple website setup to the more advanced topics of article marketing, search engine optimization and of course, social media networking. Unhappy With Your Current Site? 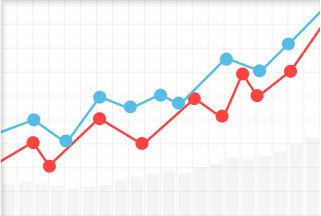 Is your website not meeting your expectations what it comes to traffic, leads and generating a positive return-on-investment? Are you tired of paying high monthly “maintenance and hosting” fees to your web designer or marketing firm? Combined with an effective content marketing strategy that’s tailored to your practice area and location, your website should be a primary driver of new business, showing measurable growth in traffic and qualified leads on a monthly basis.